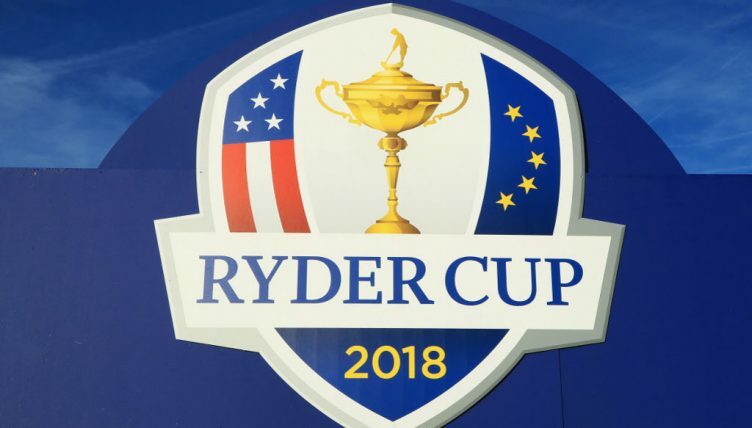 Dave Tindall assesses the form of both sides heading into this week’s Ryder Cup at Le Golf National. 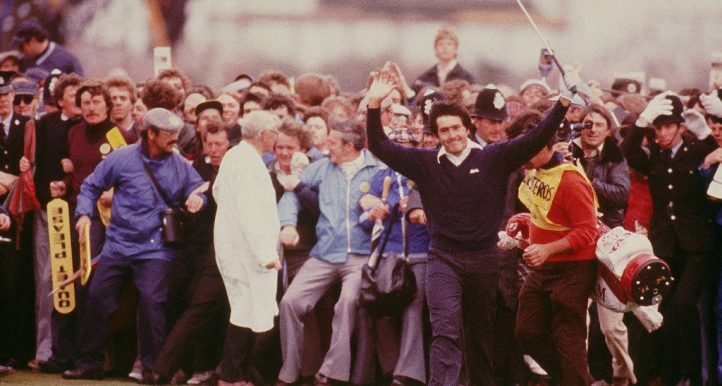 The Italian was the hottest player on the planet from the end of May until late July when he won three times and finished second twice, the highlight his Open win at Carnoustie. 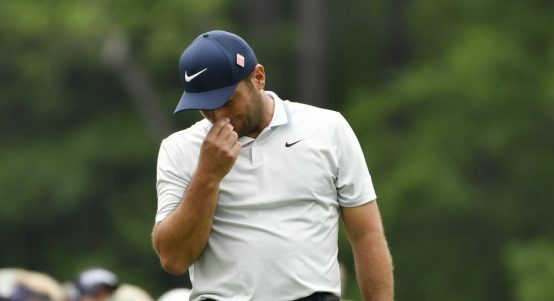 Also T6 in the US PGA, Molinari was T8 at the BMW Championship earlier this month and despite finishing T21 of 30 on his Tour Championship debut, he closed 69-67. 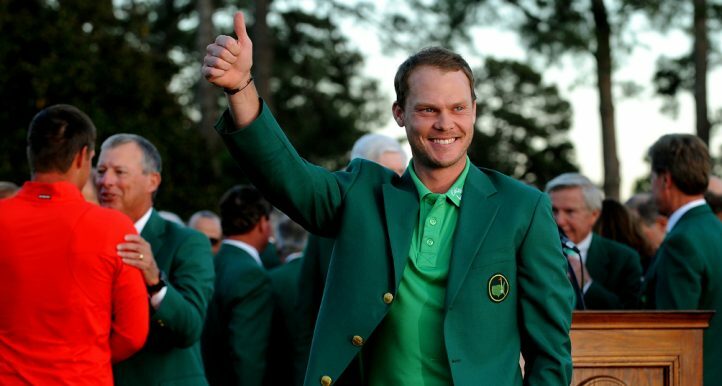 The FedExCup winner and now $10m richer! 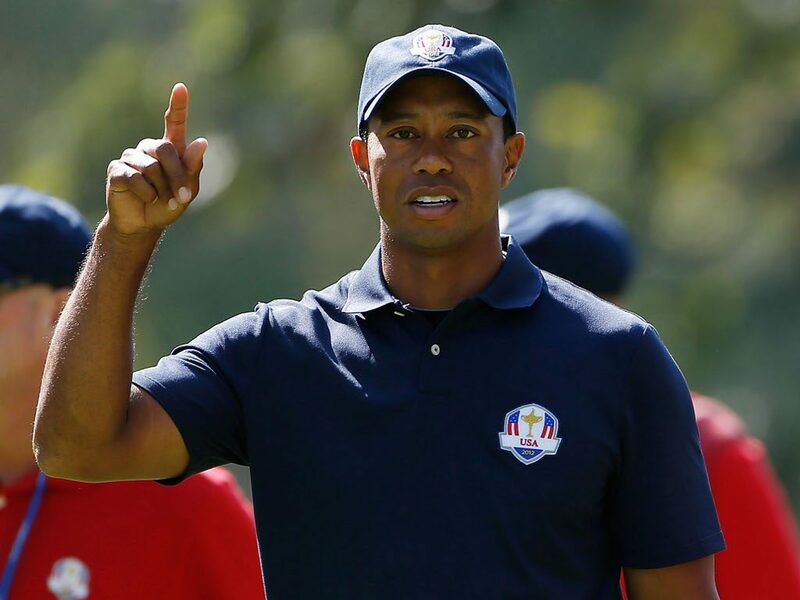 That was courtesy of his tied fourth place at the Tour Championship and before that he’d climbed to World No.1 (now second) after back-to-back second places at the BMW Championship and Dell Technologies. Eight top 10s in his last 10 worldwide starts so one of Europe’s most in-form players. His participation in the FedEx Cup play-offs ended at the penultimate event but he rounded off that T29 at the BMW Championship with a 64. 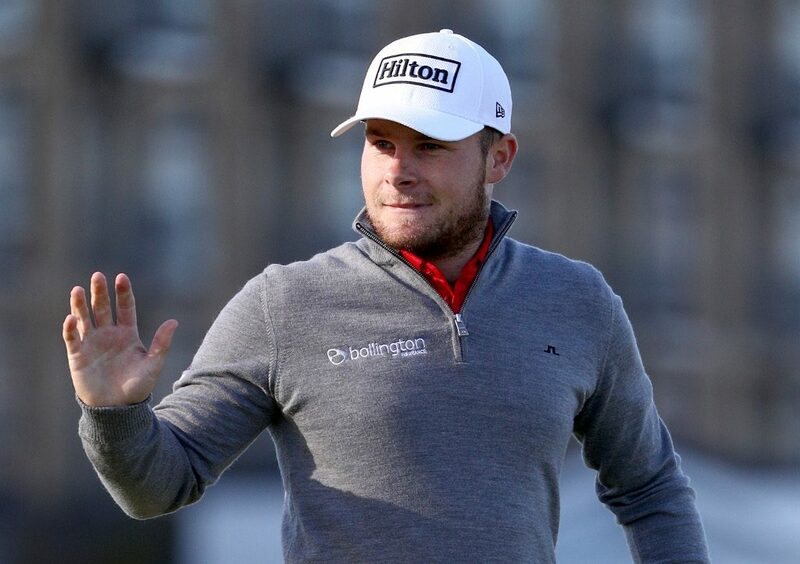 Prior to that, Hatton was T12 at the Dell Technologies, T20 at the Northern Trust and T10 in the PGA Championship. 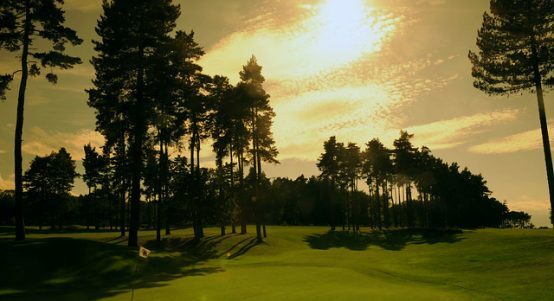 July saw him take T9 at the Scottish Open and T16 at this week’s Ryder Cup venue. 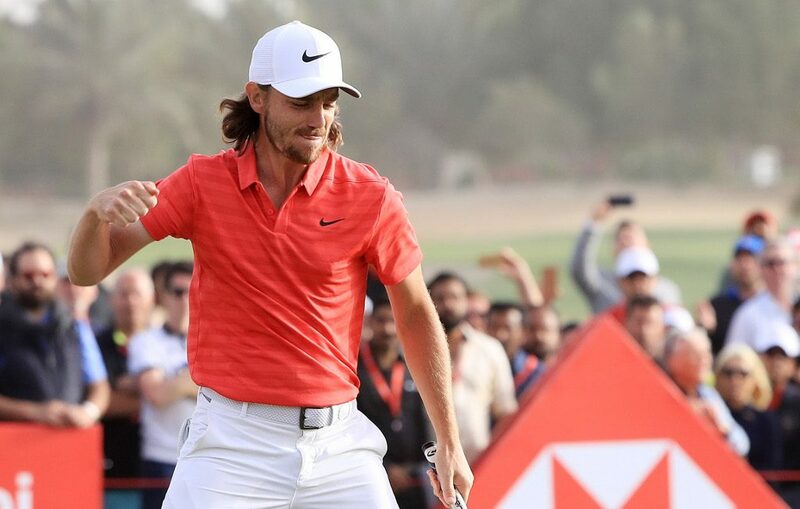 Has struggled to sustain his obvious excellence over all four rounds but Fleetwood, the US Open runner-up back in June, will head to Paris on a run of seven top 25s in his last eight starts. 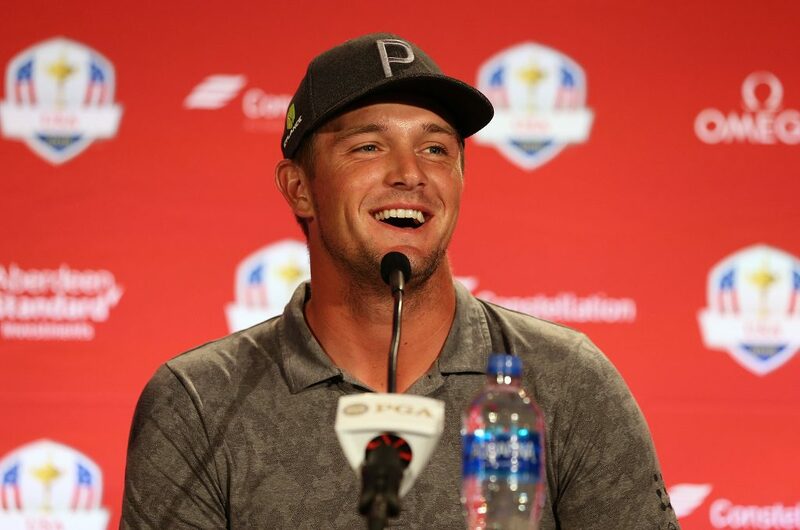 In the FedEx Cup play-offs he was T20 at the Northern Trust, T24 at the Dell Technologies, T8 at the BMW where he shot a pair of 62s on Friday/Saturday and T11 on his Tour Championship debut last week. Since getting nods of approval from Thomas Bjorn with a top five finish at Le Golf National in June, the big Spaniard has added top fours in the Irish Open and PGA Championship. A little patchy since although got better as the play-offs went on, posting MC-43-24-11. He ranked fifth for greens in regulation and third on the All-Around at East Lake where he opened with three straight 68s before a Sunday 72. Rory’s bare numbers are very strong as starting with his runners-up finish at the Open Championship his form reads 2-6-50-12-5-7. But it’s easy to take a dimmer view of those performances given that he’s not managed to sustain a title challenge when very well placed. 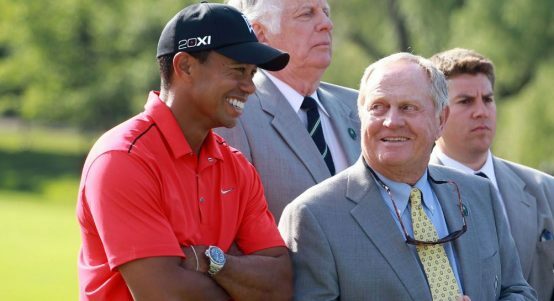 Sunday’s 74 alongside Tiger Woods was a definite low but he probably felt like a spare part after a while. That won’t be the case in Paris. 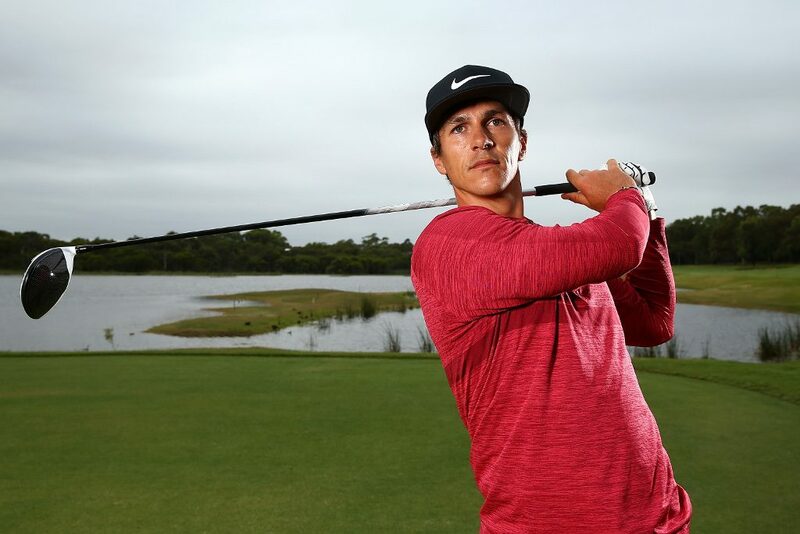 Noren peaked at 12th in the world rankings after following up his victory in the Open de France at Le Golf National with T17 at the Open Championship. But since then his form reads 31-MC-MC-43-24 so some question marks have opened up since he looked like heading to France as one of Europe’s most reliable performers. Now World No.18. 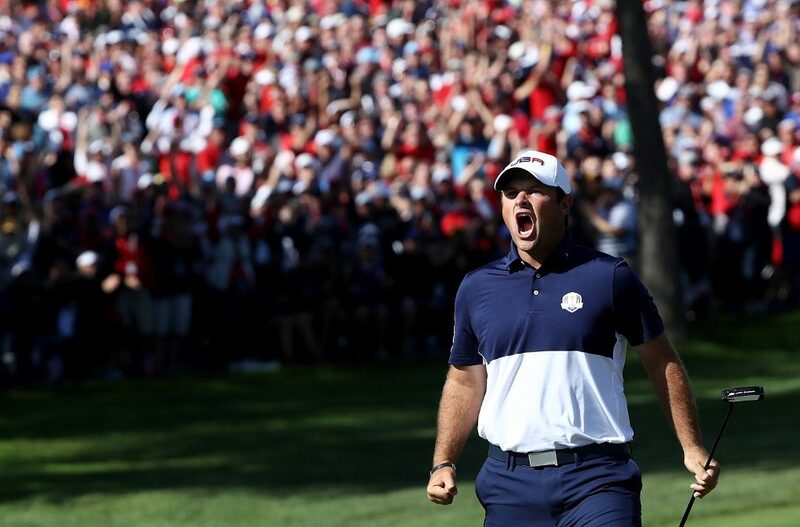 Without doubt, the Dane has been one of Europe’s hottest performers over the last three/four months and he’s done a lot of his best work on this side of the pond which bodes well for a Ryder Cup debut in Paris. 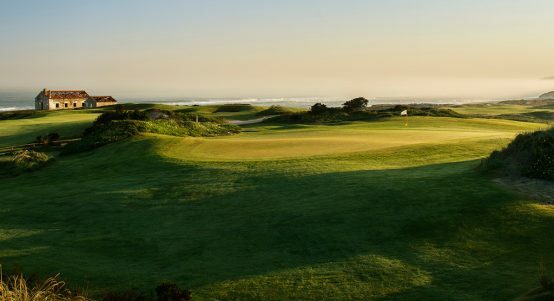 A winner in Italy, he’s added a second, a third, a fourth, a sixth, a T12 in the Open and T20s on his latest two starts in Denmark and Portugal. Has shot in the 60s in 12 of his last 13 rounds. T7 at the European Open in Germany on his last return to Europe at the end of July, Casey has been a little off the pace during the FedEx Cup play-offs but did enough to reach East Lake. A Saturday 66 helped him finish T11 in the Tour Championship and his stats there were impressive. Has fallen out of the world’s top 20 though after his slight dip. 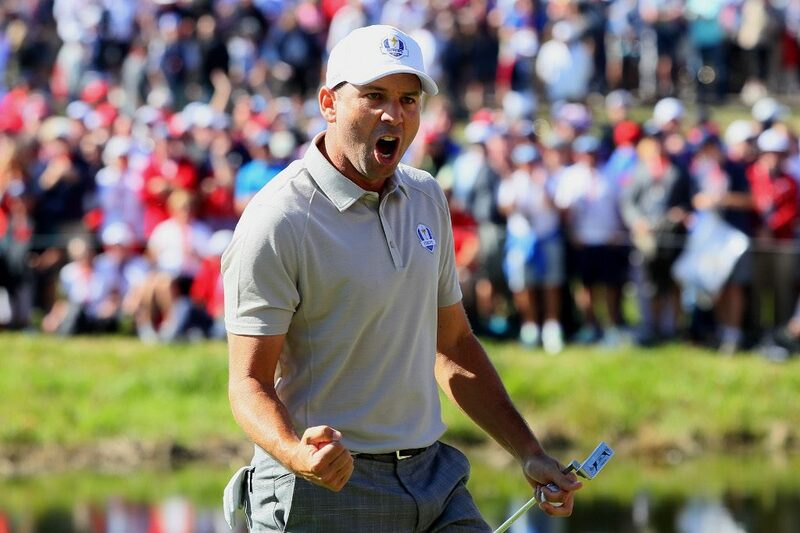 There was a lot of hysterical comment about how Sergio’s supposedly terrible form made him not worthy of a Ryder Cup pick. And yet he’d finished T12 (Germany) and T8 at Le Golf National on his last two starts on the European mainland and fired 66-65-67-70 for a top 25 in the Wyndham. True, he hadn’t done enough to make the play-offs but coming back after a month off to post T7 in Portugal last week (R4 65) was a real boost for Team Europe. 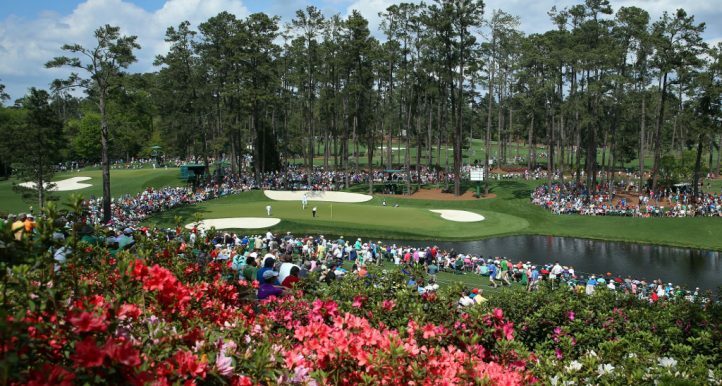 Down at 64th in the world rankings in March, Poulter had to win the Houston Open to get into the Masters. 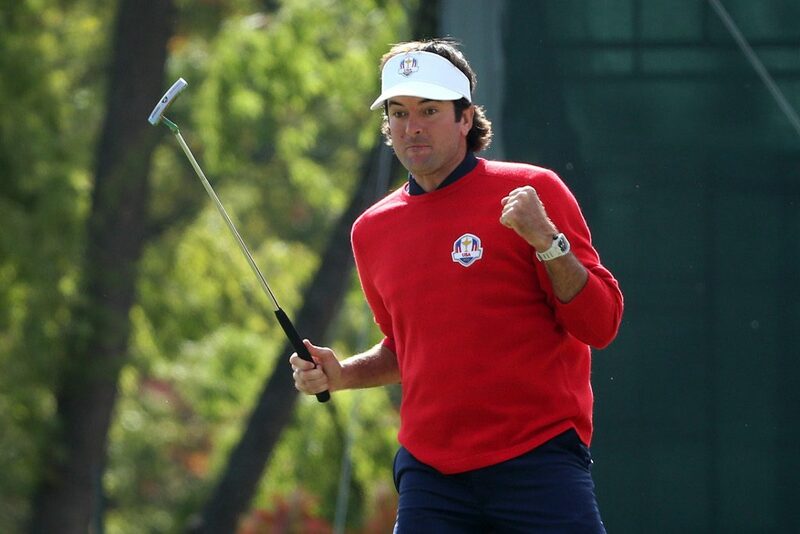 Summoning up his Ryder Cup superpowers he did just that, rising to 29th. He’s had eight top 25s since and was in serious contention at Firestone last month before finishing T10. Only 31-48-MC-51 since but, just possibly, he he’s had this week on his mind. 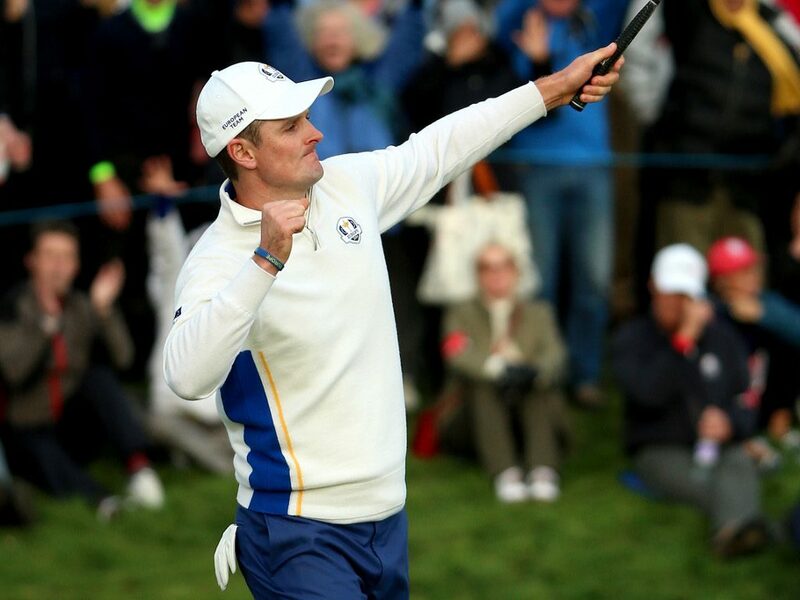 If there’s a form worry for Europe, Stenson could be it. Since T6 at June’s US Open, he’s not had anything better than T20 in six starts although shooting 66-69-67-68 at the BMW Championship was hardly shabby. An injury problem is part of the explanation and Bjorn will hope class is permanent. Took his ability to peak for the majors to new levels when winning the US Open and PGA Championship. 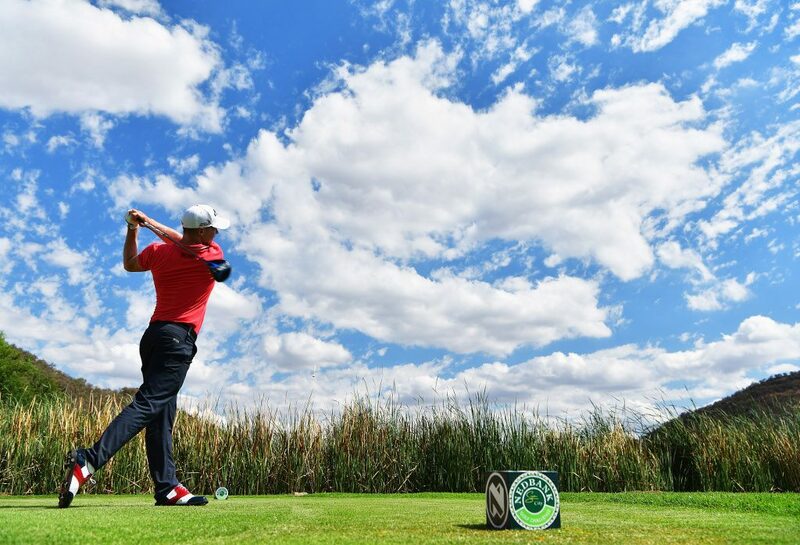 But the graph gradually and consistently went downwards during the play-offs as he started with T8 at the Northern Trust, T12 at the Dell Technologies, T19 at the BMW and 26th of 30 at the Tour Championship (Saturday 78). Seems to have been dawdling slightly for the last few months but he did win June’s St. Jude Classic and late July’s Canadian Open so we judge him by different standards. 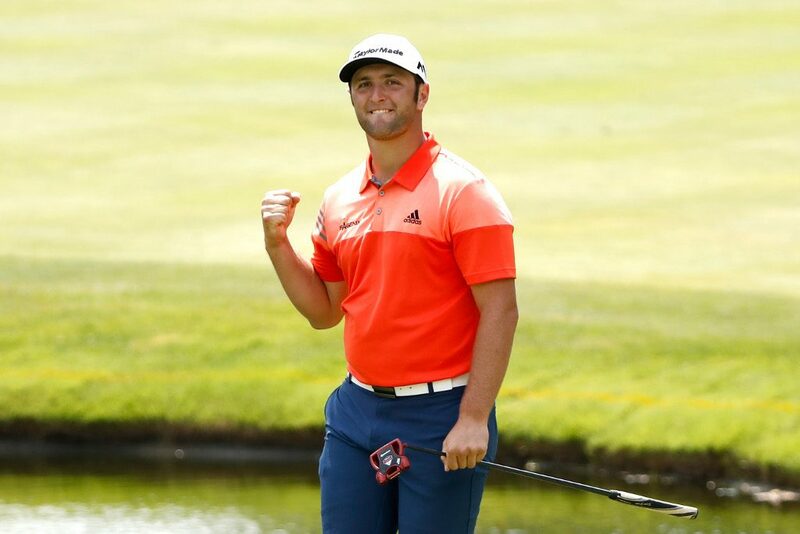 Even though he couldn’t find his best during the play-offs, DJ still returned 11-7-24-3 and the top three at the Tour Championship took him back to World No.1. A little like Johnson, Thomas gave the impression of cooling off slightly in the play-offs. 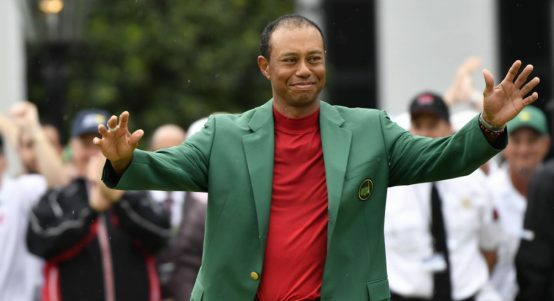 He went into them on a high after winning the WGC-Bridgestone and taking T6 when defending the PGA Championship but couldn’t manage a top five in any of the four. Then again, many would have settled for 8-24-12-7 so all it needs is a little fine tuning. 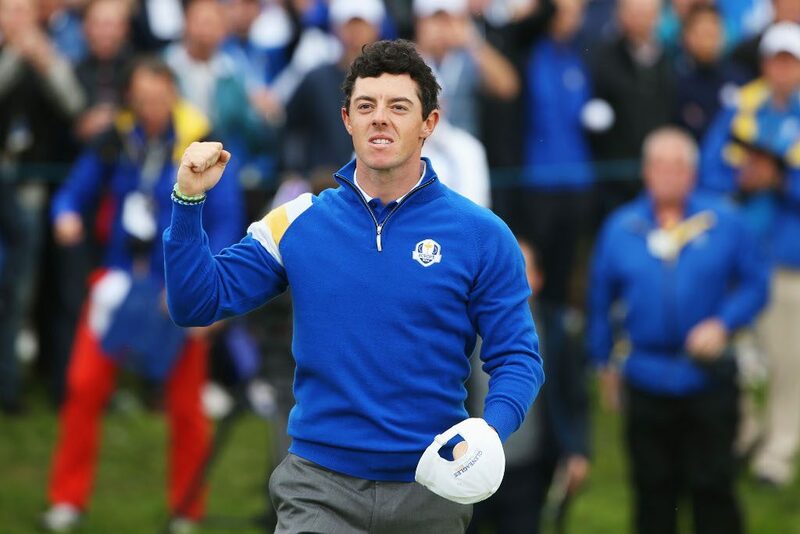 The Masters champ has been top USA points scorer in the last two Ryder Cups and he absolutely loves the event. Perhaps that explains his slightly flat form in the build-up. Since a T9 in the European Open in Germany he followed it with 28-MC-25-35-19 and although that was enough to make the finale in East Lake he finished 28th of 30. Bubba is a three-time winner this year but the last came back in late June and he’s missed three cuts since. 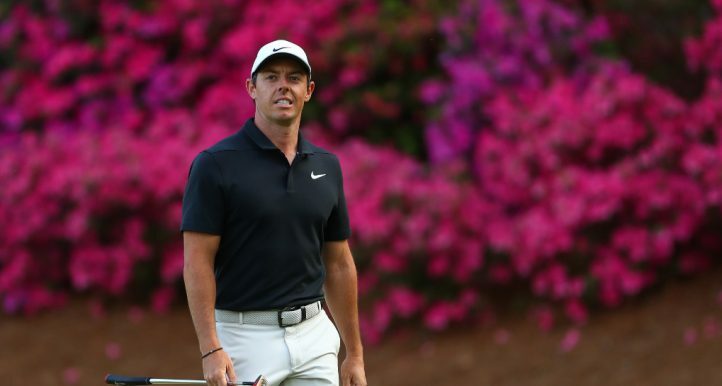 One came at the PGA Championship and although he flashed his talent with T7 in the Dell Technologies and T16 in the BMW, he was last but one at East Lake. True, he says that course has troubled him but he’s twice finished fifth there. 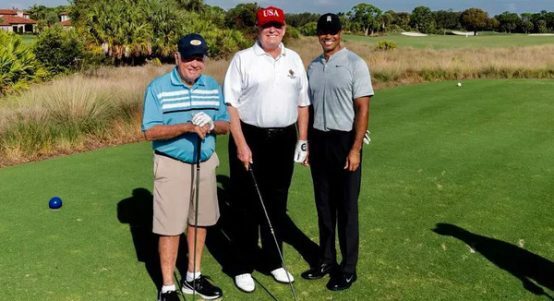 The only player in the American 12 who failed to make it to the Tour Championship. 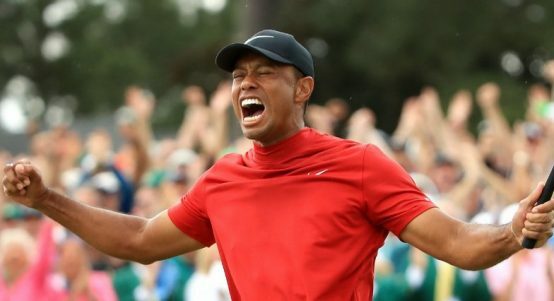 That was an enormous surprise but after wasting a great chance to defend the Claret Jug he didn’t do enough even if a pair of T12s and a T25 in five starts was hardly a disaster. 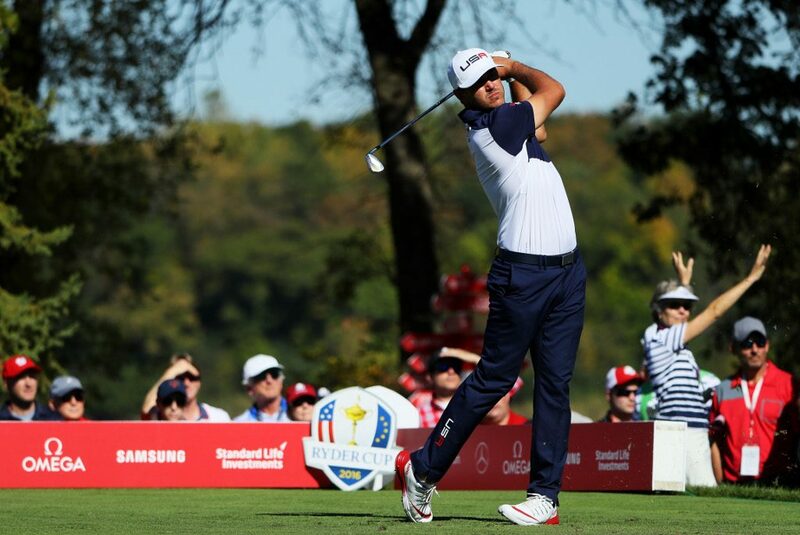 T55 at the BMW Championship on his last start before the enforced rest. 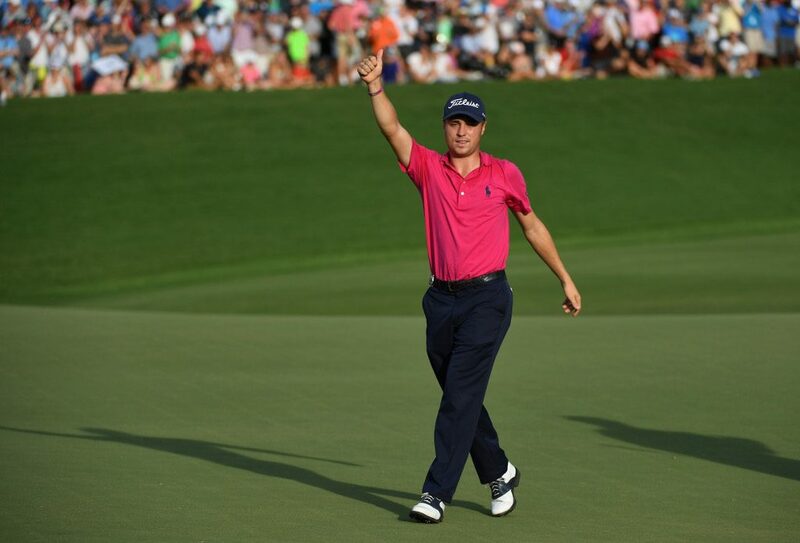 Had to sit out the first two play-off events following his T12 in the PGA Championship but, playing within himself after a lingering oblique injury, he came back with T8 at the BMW Championship and followed it with T7 at the Tour Championship. In those eight rounds, he shot five 65s so skipper Jim Furyk will be more than content with Fowler’s return. 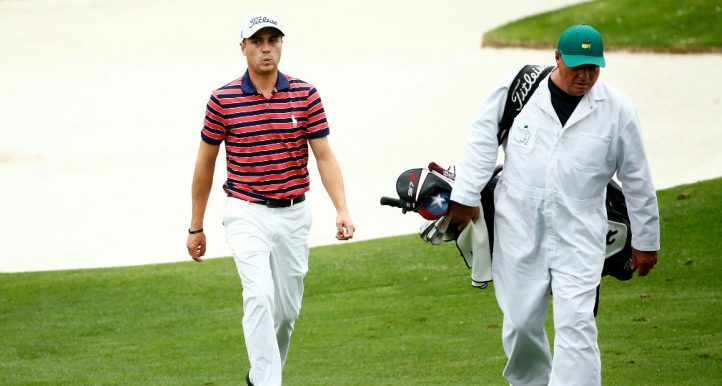 The final automatic qualifier on the American team and the Players Championship winner has stepped it up again in recent weeks with a second place at the Wyndham and, in the last two FedEx Cup events, tied sixth at the BMW Championship and tied fourth at the Tour Championship on Sunday. 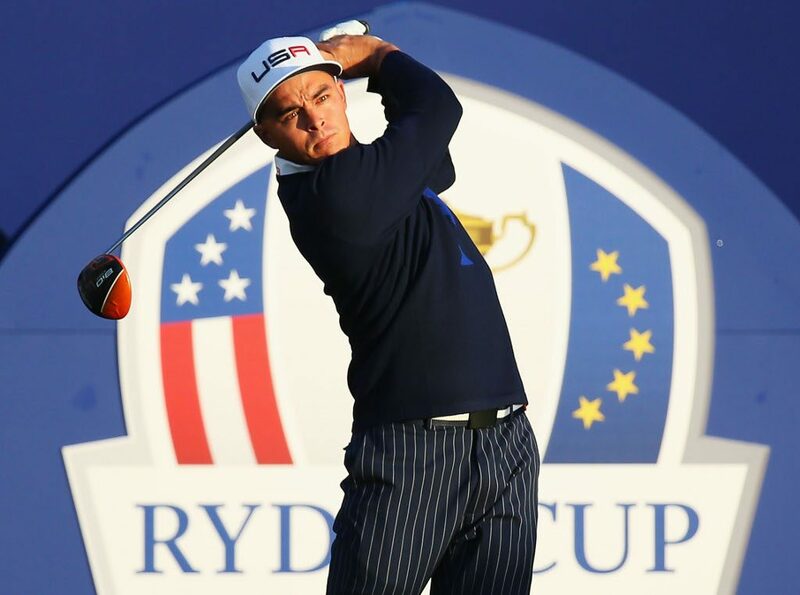 The ‘Scientist’ has probably been working on a formula to peak for the Ryder Cup although perhaps he’s got his calculations slightly wrong after spiking in late August/early September by winning the first two FedEx Cup play-off events. He finished T19 in the final two although perhaps began a new peaking process by shooting 66-67 on the weekend at East Lake. 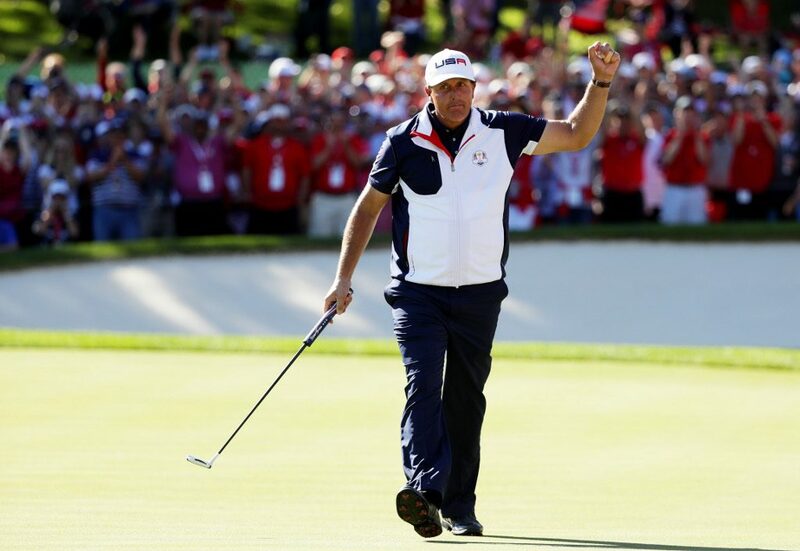 Mickelson’s wildcard selection never seemed to be in much doubt but he hasn’t actually recorded a top 10 since May. 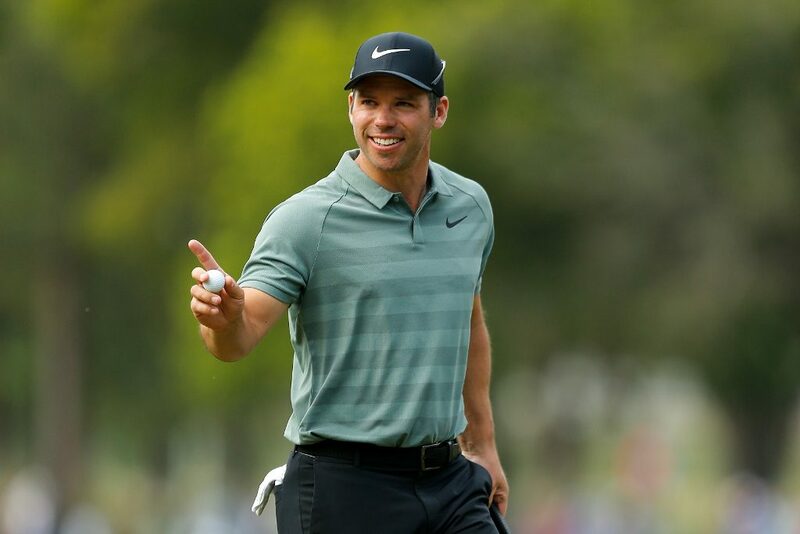 Yes, he did play some decent stuff when T15 at the Northern Trust and T12 at the Dell Technologies but T58 in the BMW was a backward step and he finished dead last of the 30-man field in the Tour Championship. 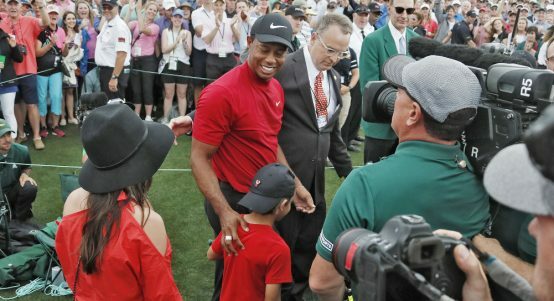 As if scripted by Hollywood, Tiger waited until the very last event of the season to send the crowds wild with a stunning victory in the Tour Championship at East Lake. 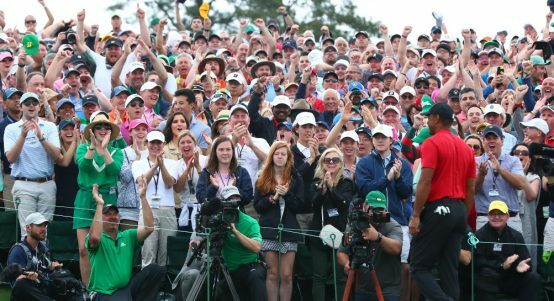 His first win for five years had been coming but that didn’t detract from the incredible spectacle. 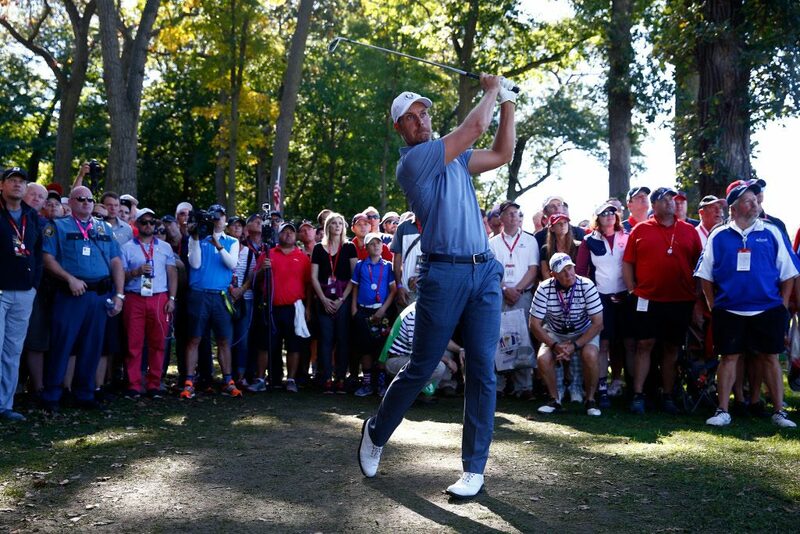 T6 at the BMW on his previous start after an opening 62 and second and sixth in the final two majors of the season. 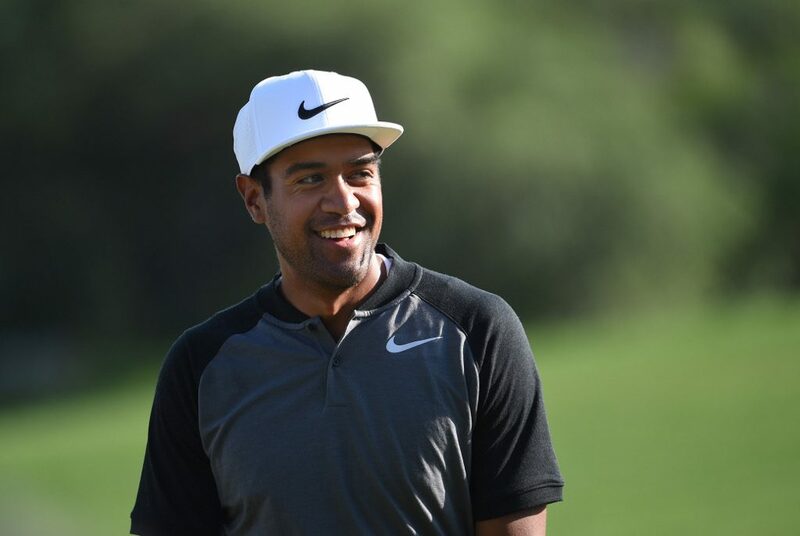 Didn’t win in 2018 but finishing sixth in the final FedEx Cup standings showcased Finau’s consistency. Finished 2-4-8 in the first three play-off events before just running out of gas with T15 at East Lake. 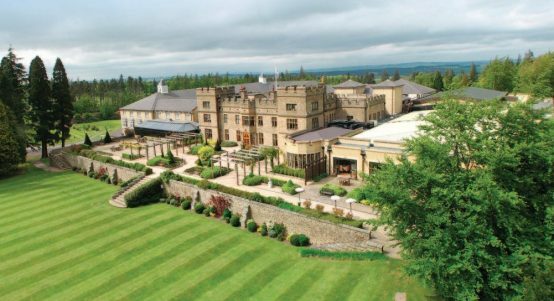 Will fly to Paris for his Ryder Cup debut having recorded six top 10s in his last 10 starts, a run which included T9 at Carnoustie. If we want to get some more exact numerical evidence, let’s bring some of these results into greater focus. 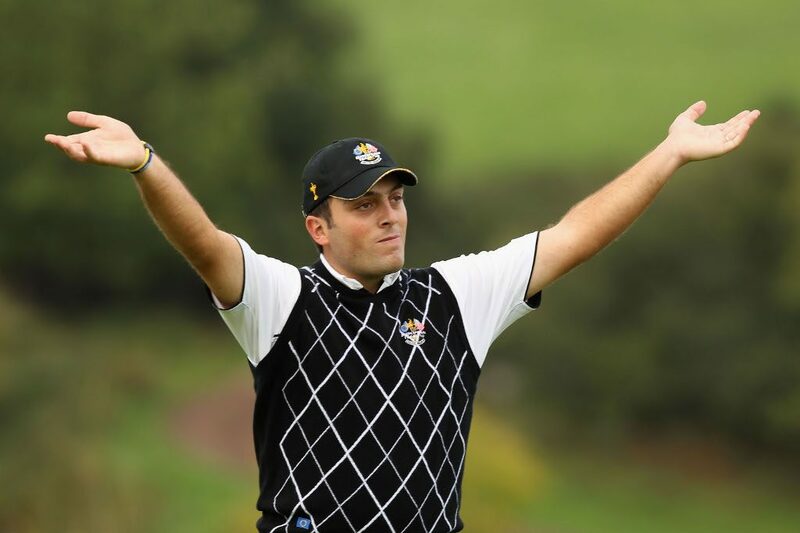 Five Europeans haven’t managed a top 10 in any of their last four events (Jon Rahm, Alex Noren, Paul Casey, Ian Poulter and Henrik Stenson) while three Americans have suffered the same fate (Patrick Reed, Jordan Spieth and Phil Mickelson). The two form horses? 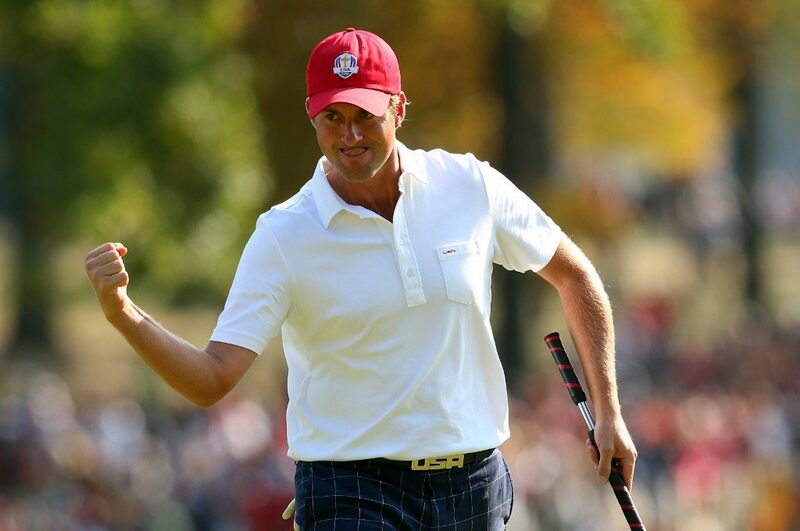 Justin Rose and Tony Finau have both made the top 10 in three of their last four starts. 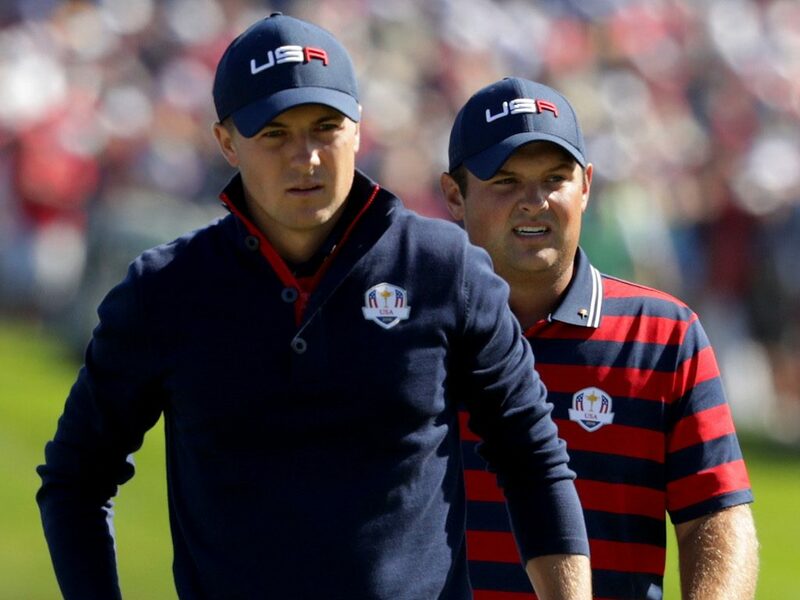 While Europe know the course much better, it seems that Team USA have an edge in current form.